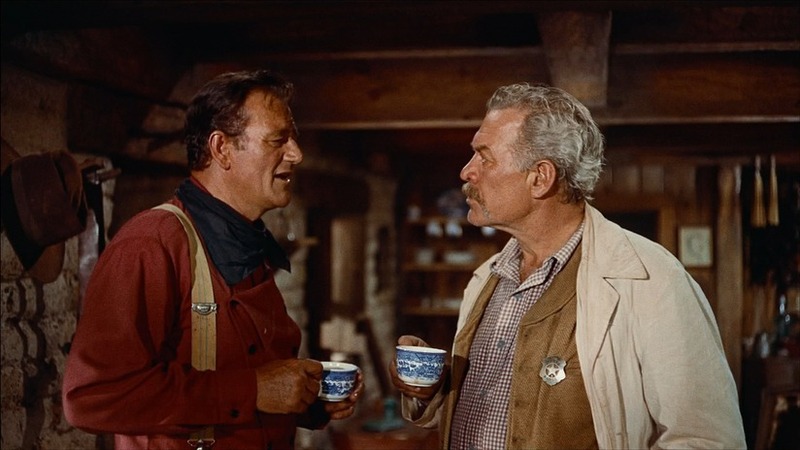 Exhibition | 50 Westerns From The 50s. To me, this whole digital movie theater thing makes going to the Movies not feel like going to the Movies. It’s more like going to the home of someone who has a bigger, better TV than you do. Or that’s the way I used to think. 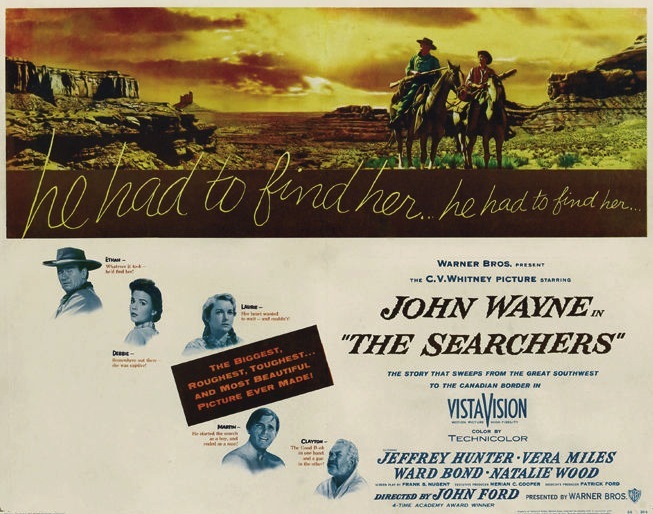 This week I saw The Searchers (1956) for maybe the 100th time. It was a DCP presentation at the Carolina Theater in Durham, and it really knocked me out. One of my last 35mm-in-a-theater experiences was You Only Live Twice (1967) a year or so ago. It turned out to be a dye-transfer print complete with a loud (optical) monaural track and that short-lived, somewhat psychedelic United Artists logo. It was glorious. But I guess those days are gone. I’d seen digital in a theater before and was always disappointed. Color, clarity, contrast — they were all lacking. Sometimes the removal of film grain had given faces a weird waxy look. With The Searchers, the only thing I missed was the change-over cues. 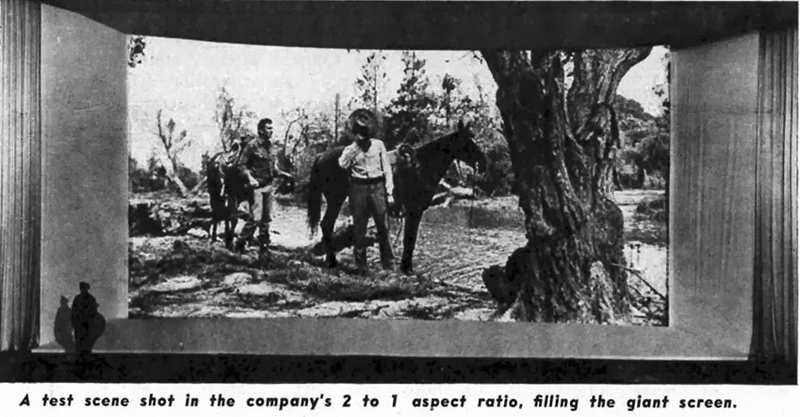 The Carolina obviously has a nice set-up, and I know that Jim Carl, who books their series of older films, is determined to make everything look as good as it can possibly look. So if this is how digital’s gonna look, I guess I’m OK with it. I guess.